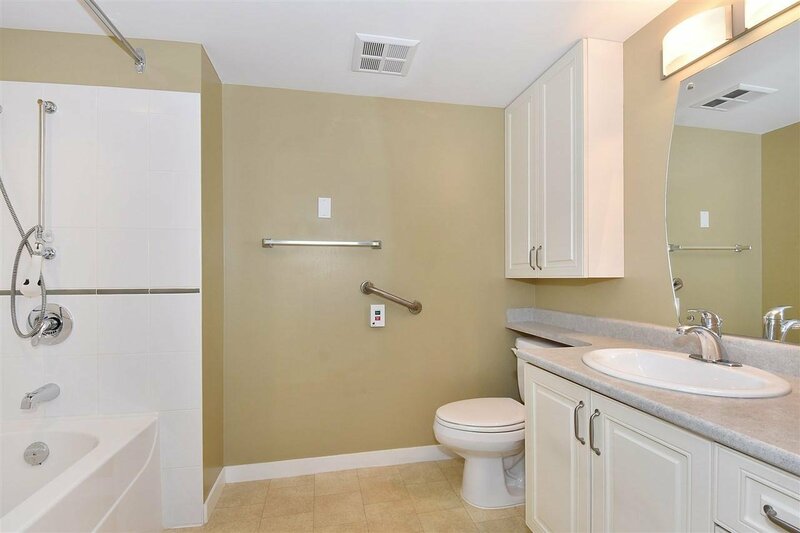 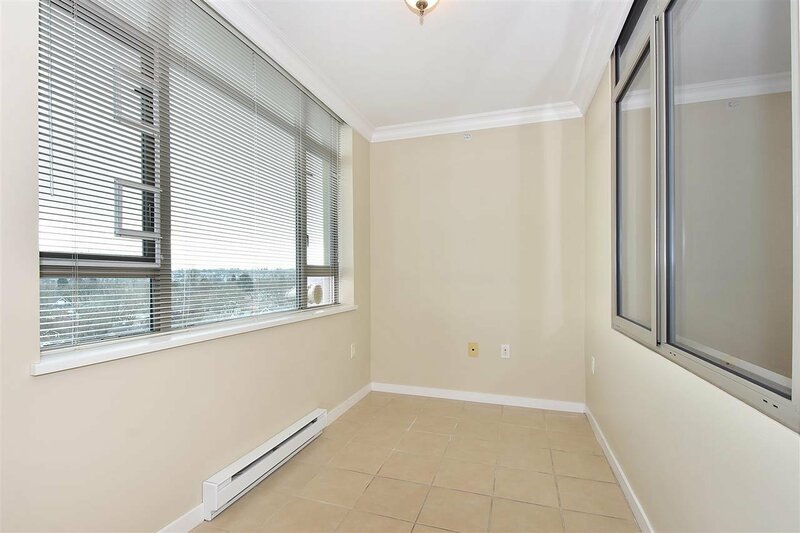 714 2799 Yew Street, Vancouver - 2 beds, 2 baths - For Sale | Jenny Wun - Oakwyn Realty Ltd.
Let someone else do the cooking, cleaning & yardwork! 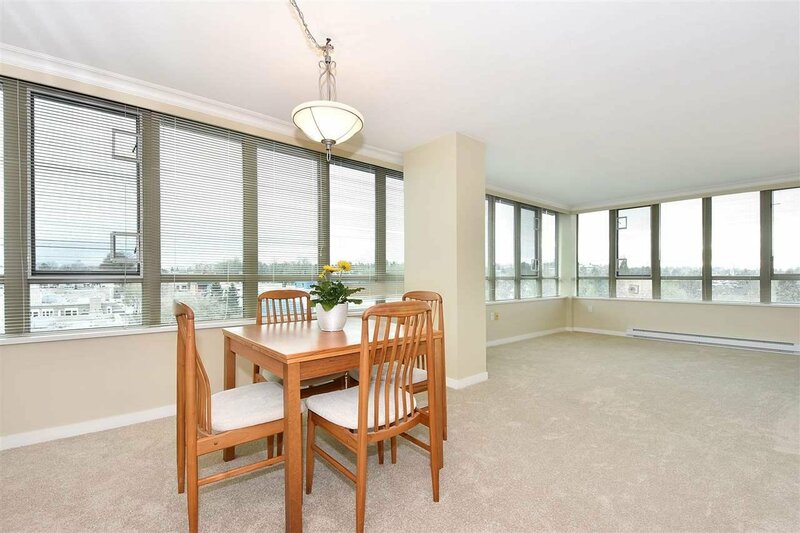 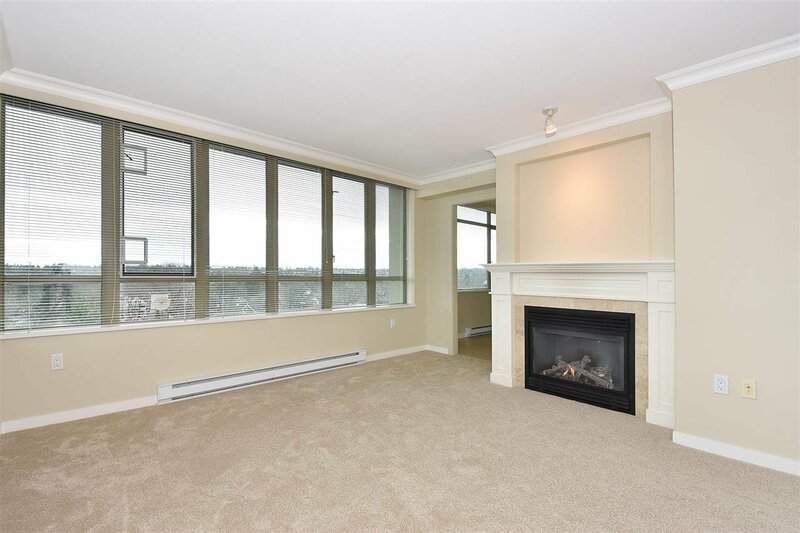 This spacious CORNER suite is one of only a handful offering over 1,250 square feet in the award winning Tapestry at Arbutus Walk (The O'Keefe). 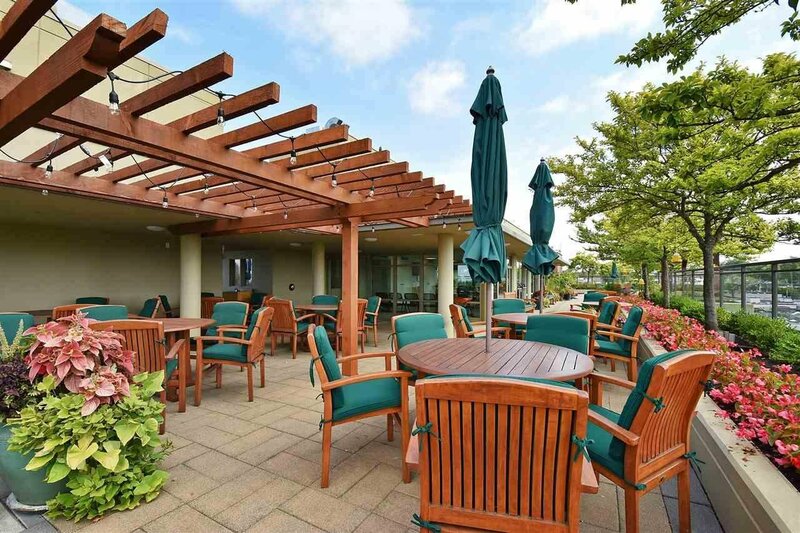 Perfect for freedom & luxury seeking Seniors aged 60+. 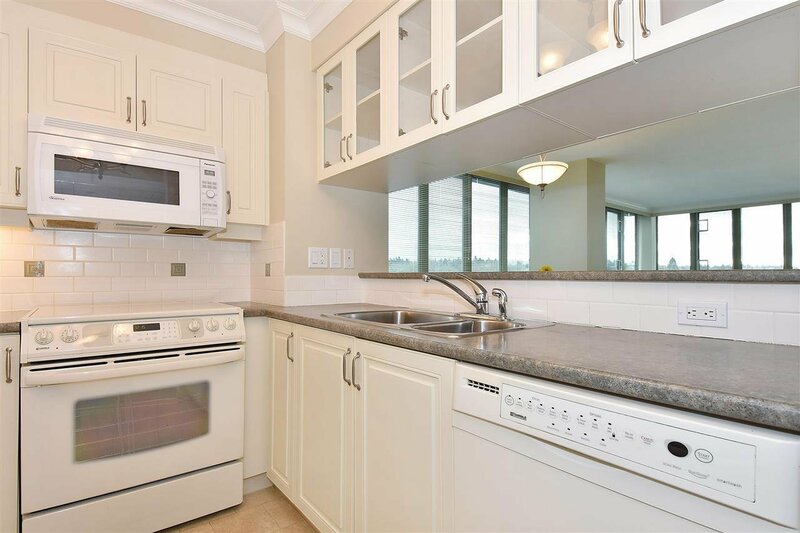 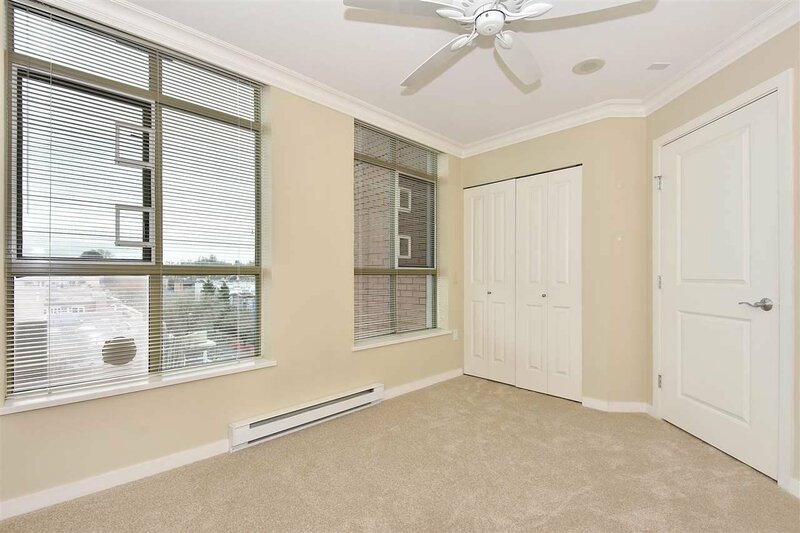 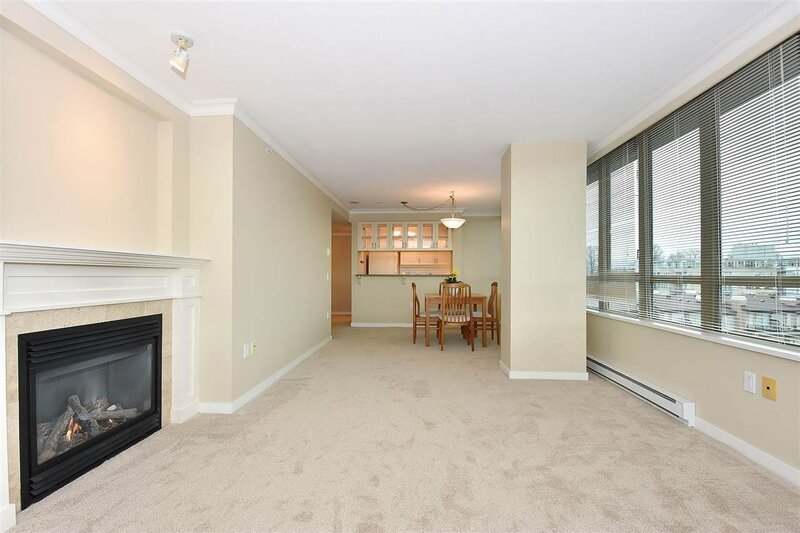 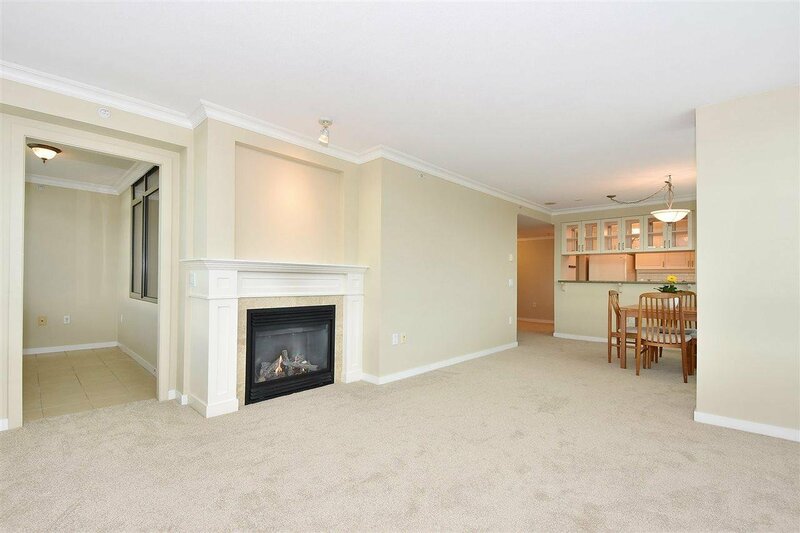 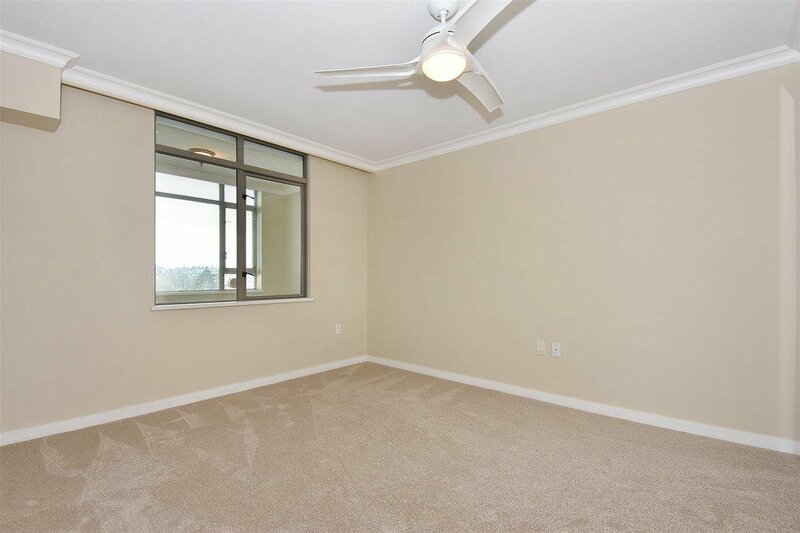 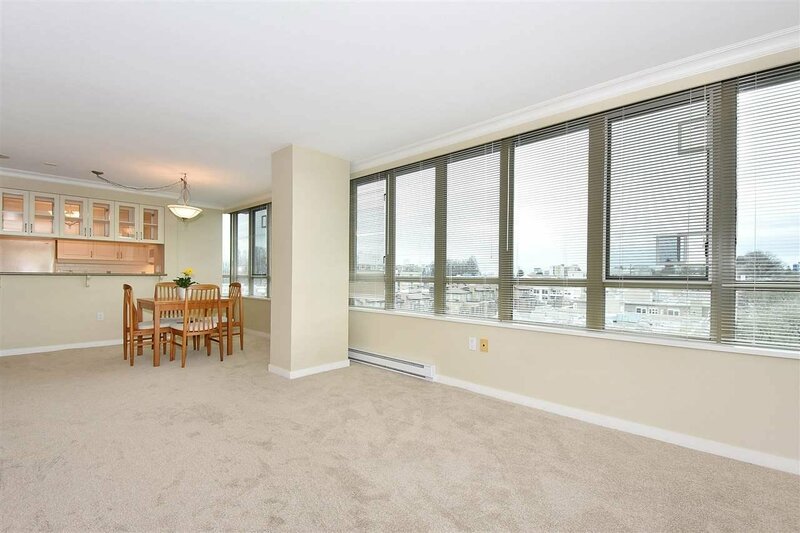 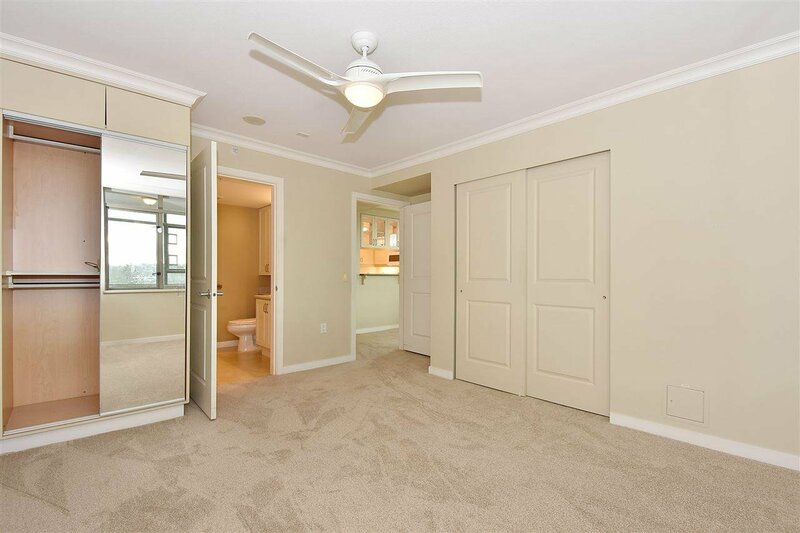 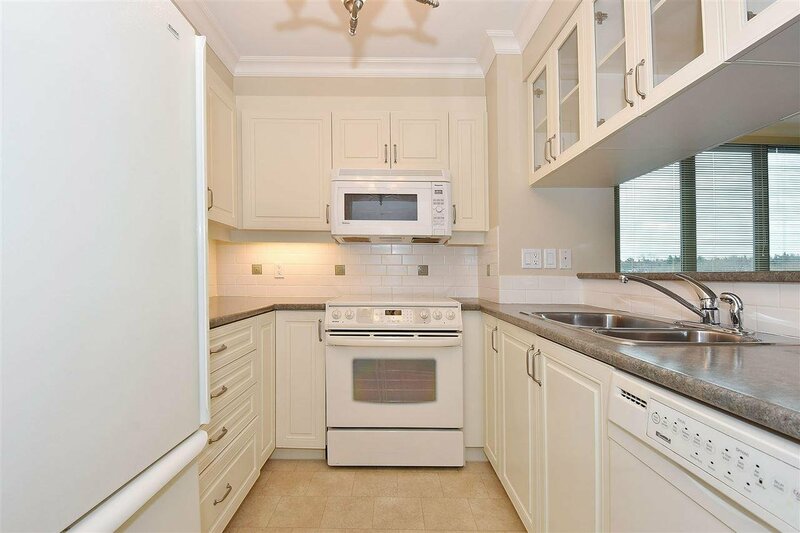 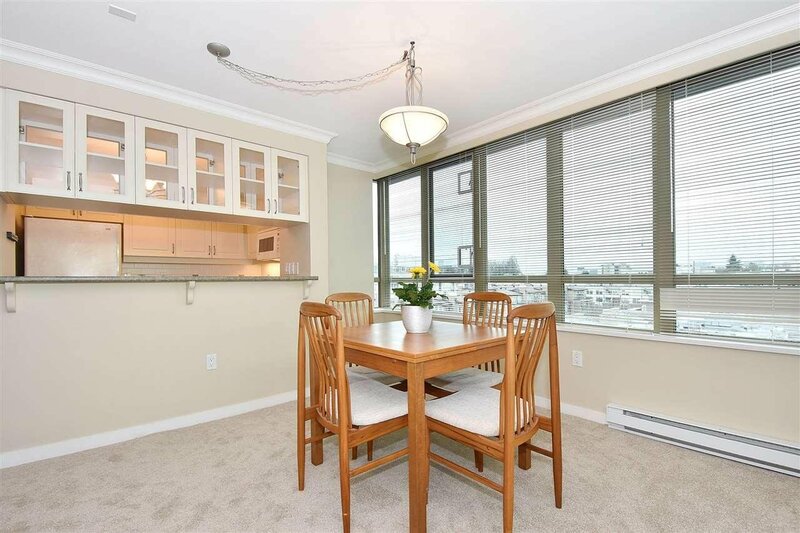 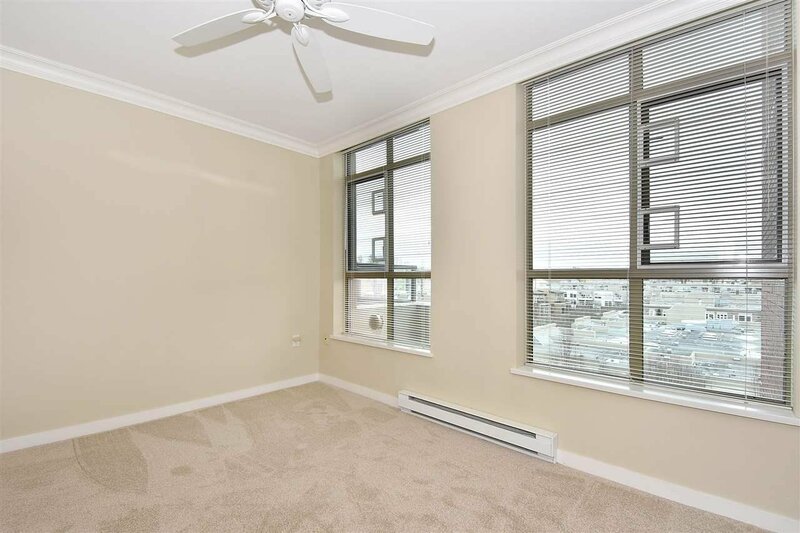 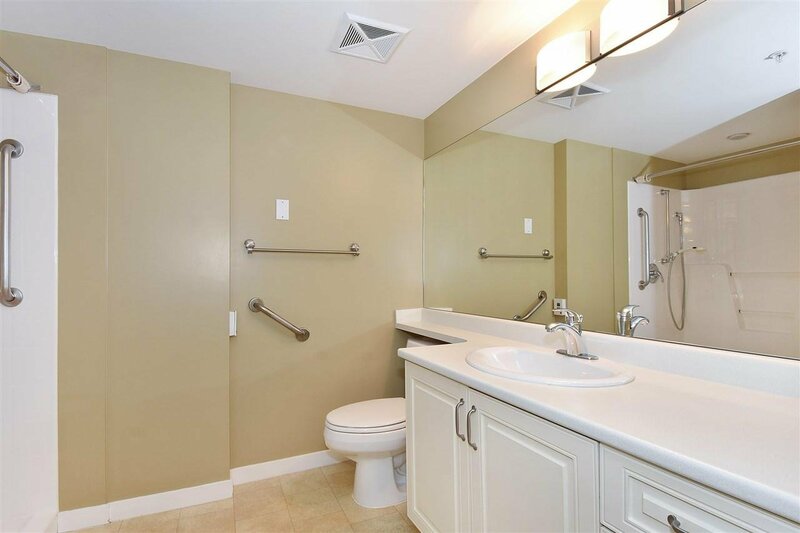 Highly sought after 2 bedrooms, 2 bathrooms, den, gas fireplace, insuite laundry. 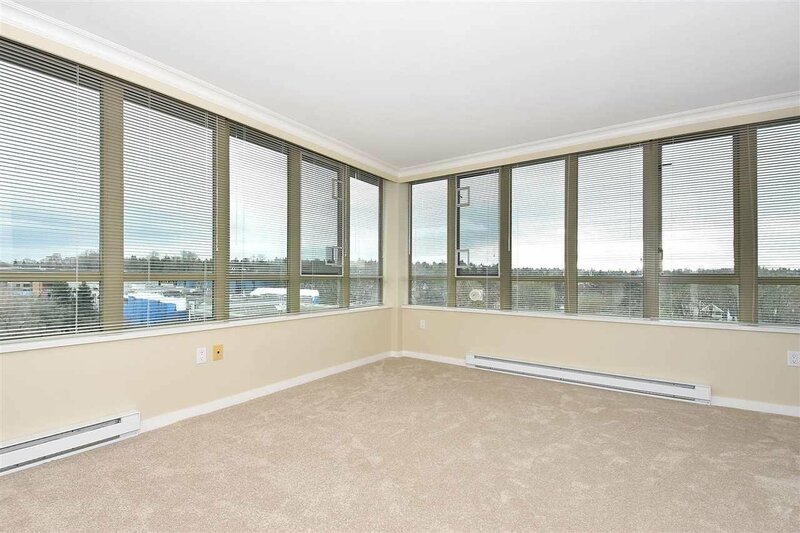 South east exposure provides fantastic natural light, open sky/treetop views and north east mountain views. 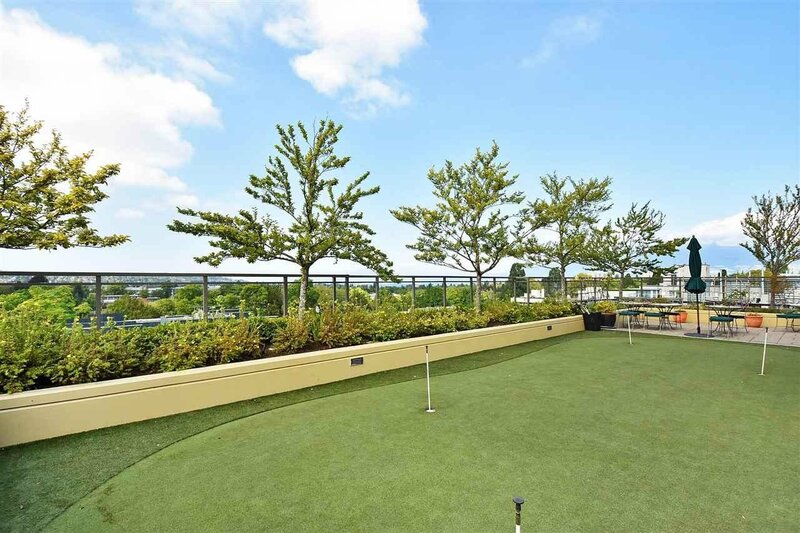 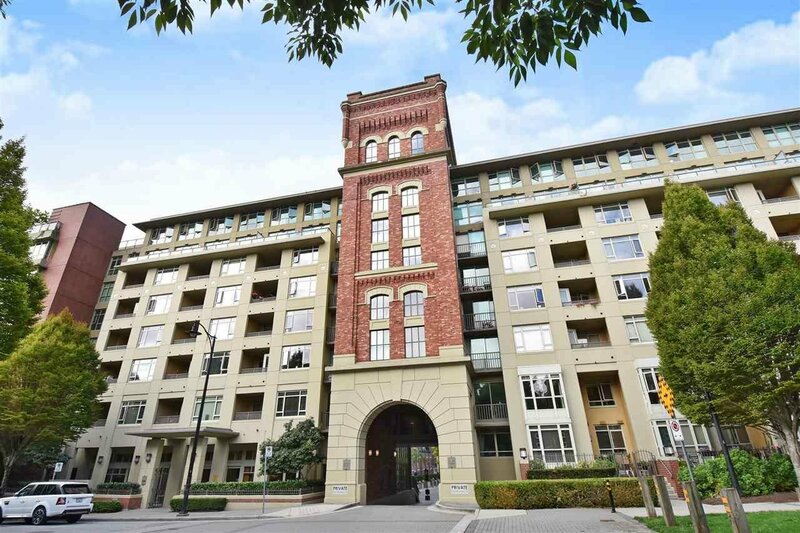 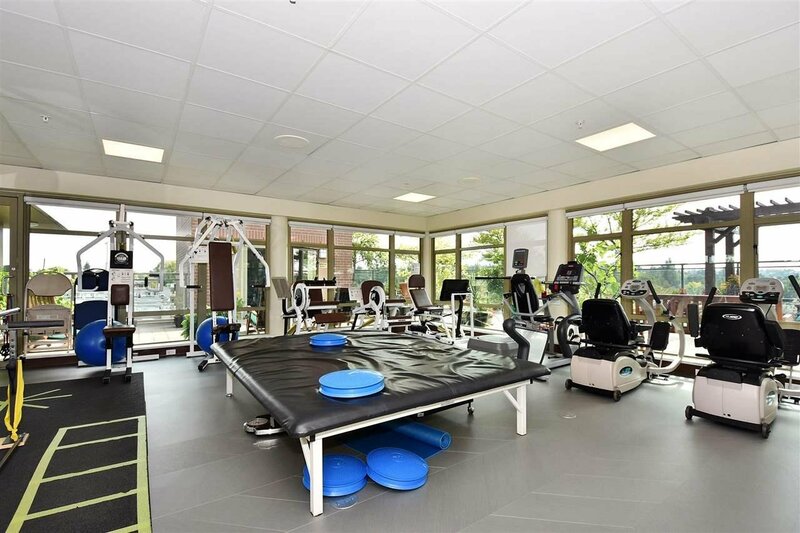 Enjoy access to a wide range of services including weekly housekeeping, gourmet dining, spa/salon, fitness centre, rooftop terrace with a putting green, cinema, pub, library, concierge all in this warm, welcoming and active independent living community in a terrific Kitsilano location.